HomeServe Identify Savings Opportunities of £1.9 Million following the Implementation of Market Dojo’s eAuction Platform. Market Dojo strive to make procurement professionals’ lives easier by providing innovative cloud-based eSourcing tools. Founded in 2010 by procurement professionals, and having received three grants for innovation, Market Dojo’s main focus is enabling better adoption for both the buyer and the suppliers. 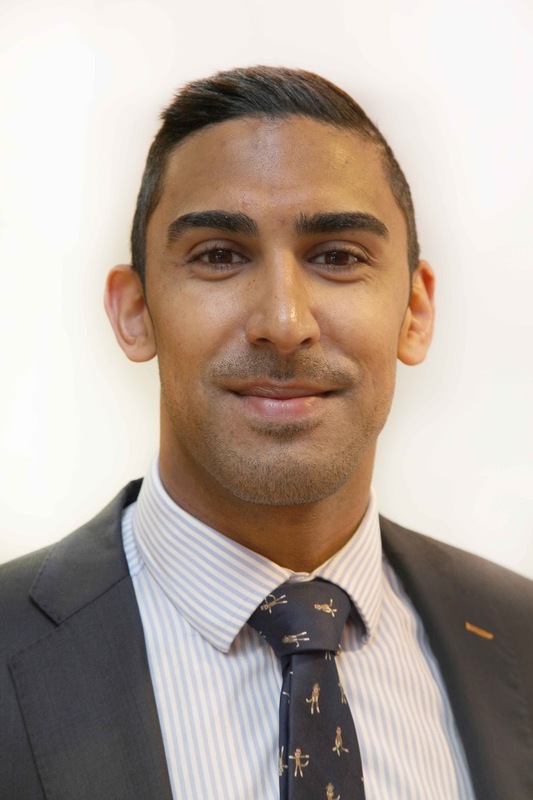 Jadon Silva, Director of UK Procurement, spearheaded the implementation of this software at HomeServe with the first auction taking place in April 2015. 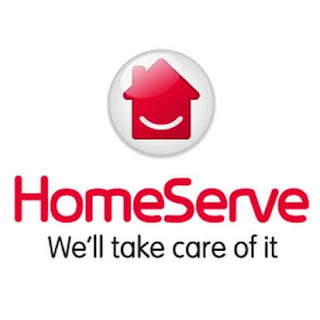 Following HomeServe’s first three auctions, savings of £1.9 million have been identified. 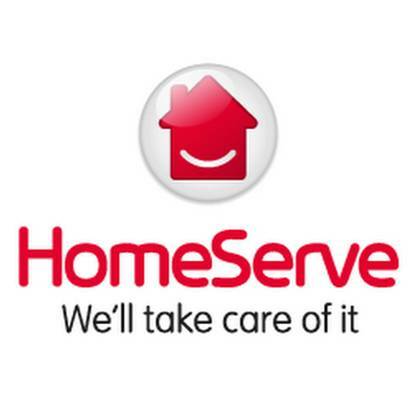 HomeServe was formed in 1993. Its mission is to be the UK’s leading home assistance company. The scope of services they provide ranges from plumbing and drainage emergencies, locksmith services and gas boiler repair. With a growing network of experienced engineers, HomeServe provide a reliable service across the globe, with operations in the UK, US, France, Italy, Spain and further afield. Jadon Silva and the team at HomeServe have identified a number of reverse auction opportunities by using Market Dojo. Through these, the home assistance experts plan to generate even greater savings, which will hopefully carve the path for a fully adopted eSourcing approach. Two separate categories have so far been auctioned. The first was for the supply of envelopes which took place in a single day and comprised of three ranked auctions to supply the UK, France and Spain. Ranked auctions allow participants to see their position in the auction, relative to other participants. They really encourage competition amongst suppliers and are the most commonly known and widely used e-auctions that take place. Market Dojo attended HomeServe’s head office in Walsall for the first auctions where a phenomenal value of £500k was saved, working out at 30% of what the company were previously paying. The second category was for the supply of various subcontracted services, which encompassed four auctions across 20 different regions of the UK. The slightly more aggressive Japanese auction style was used and over 140 suppliers were invited to take part in each auction. Each of the suppliers were able to bid on any of the regions, which were created as separate Lots. Japanese auctions involve the buyer setting various bid levels for each lot, which the suppliers then have to accept within a certain time period. Once this time period passes, a lower price level is designated. This process repeats until the last participant declines a bid level or the time runs out. Through Jadon’s resilience to push the Japanese e-auction agenda, HomeServe saved a staggering £1.4m. Additionally, negotiation processes which may have taken weeks or months, were completed in a matter of hours. With success resonating across HomeServe, Market Dojo looks forward to continuing to build a long-standing relationship with the home assistance provider.